Find Out What Makes Multi-wall Polycarbonate Sheet So Popular? What Makes Multiwall Polycarbonate Sheet So Popular? 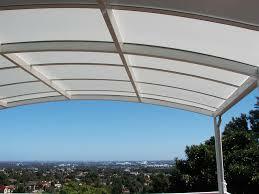 ﻿﻿﻿﻿Polycarbonate Multiwall Sheet Roofing, What Makes It So Popular? Imagine being able to have lots of natural light streaming through your roof, solid protection against the weather, and excellent insulation qualities that keep you warm in winter and cool in summer all in one product. 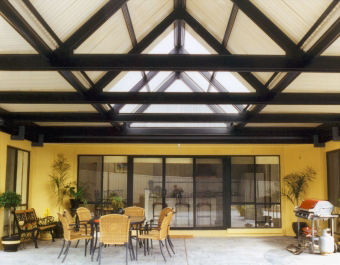 Polycarbonate Multiwall Sheets can give you all these qualities in abundance; that’s why it is such a popular choice for roofing in Australia. 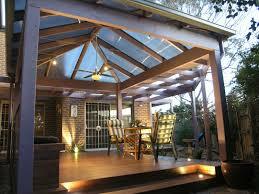 Outdoor living is an essential part of the Australian lifestyle. We love to play, entertain, and relax in the outdoors but sometimes we need to have the best of both the indoors and outdoors worlds all at once. Whether it’s too hot to be in the direct sun or the rain is coming down but you want to be in the fresh air Polycarbonate Multiwall panels allow you to enjoy being outside whilst being protected from the elements at the same time. Polycarbonate Multiwall is also frequently used in commercial applications such as sports centres and shopping malls. ﻿﻿﻿﻿What Is Polycarbonate Multiwall Sheeting? Polycarbonate Multiwall is a super strong multi-wall plastic roofing product that is a semi-transparent, lightweight, and flexible roofing panel. It has a honey-comb structure that keeps the weather out and provides excellent insulation properties and amazing strength. You can choose from clear or a range of exciting colours such as Opal, Bronze, or Metallic grey to provide a real eye-catching detail in your outdoor living space. 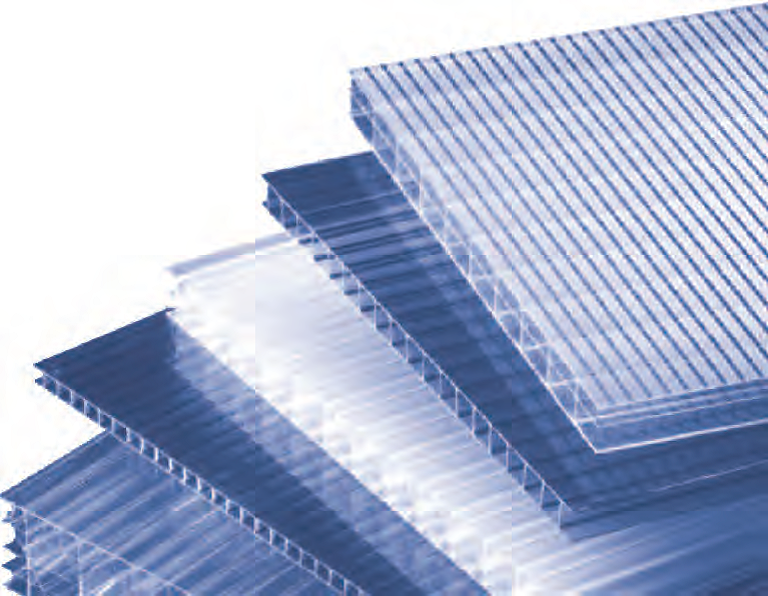 Polycarbonate Multiwall sheets come in a range of profiles including the traditional iron corrugation profile or a squared standing-seam type profile. ﻿﻿﻿﻿What Makes Polycarbonate Multiwall Sheeting So Good? 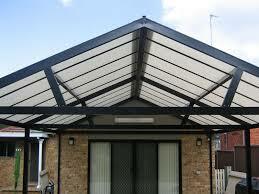 Polycarbonates have been around since the 1950s and they have literally gone from strength to strength. Polycarbonates are so tough they are the material of choice for bullet proof windows and riot shields. And while you may not be planning a riot at your next barbeque you can have every confidence that your Polycarbonate Multiwall sheeting will take whatever you or the weather gods can throw at it. The standard 10 year warranty is a sure sign that you are buying a quality product built to last. The wide range of lengths from 1.8m to 7.2m and widths offer tremendous flexibility for different applications. 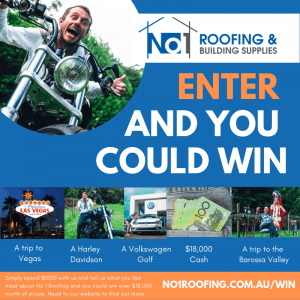 And it’s surprisingly cheap too.Visit A1, one of Sydney’s most trusted roofing suppliers, for all your Polycarbonate Multiwall roofing supplies and advice. Polycarbonate Multiwall panels: a roofing solution that makes light work of even the harshest weather and takes all the rough and tumble you can throw at it. Find Out About the NEW SOLAR POWERED SKYLIGHT!